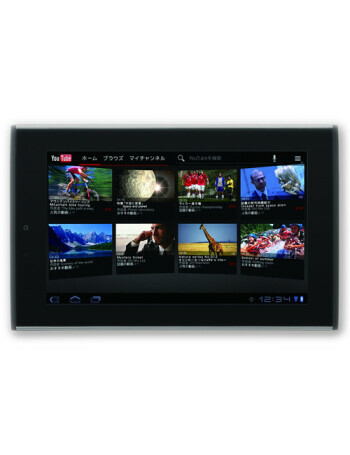 The Sharp Galapagos A01SH is a 7" tablet running on Android Gingerbread. 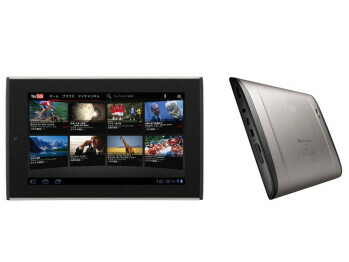 It has a resolution of 1024 x 600 pixels, and a NVIDIA Tegra 2 chipset at 1GHz. 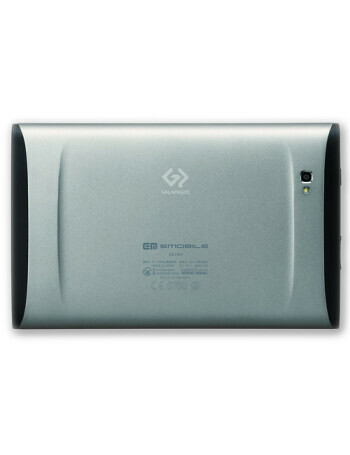 Apart from the 5MP rear shooter it offers a 2MP front-facing camera for video-chat.